Is one 4′ x 8′ sheet enough for my next project? Use this guide that we created to figure it out today! We put together this template as a PDF that includes a legend to help you figure out how many pieces you can get out of your next sheet. 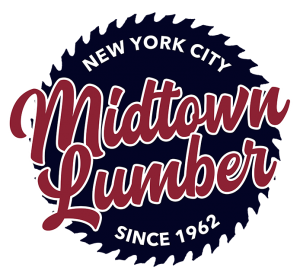 We at Midtown Lumber like to give our customers the tools we use to collaborate with them on their next project. We created this template to allow you to figure out how many pieces you can get out of a standard (48” x 96”) 4’ x 8’ sheet. As always, please reach out if you have further questions!